After nine successful missions On January 28th, 1986, the American shuttle orbiter Challenger exploded shortly after taking off during its fateful 10th mission. Unhappily, nobody from the crew survived. Twenty-six years ago, millions of people were horrified to witness the live broadcast of the space shuttle Challenger exploding 73 seconds into flight, ending the lives of the seven astronauts on board. Selected from among more than 11,000 applicants the crew was made of 6 men and 1 woman. Mission commander Francis R. Scobee; pilot Michael J. Smith; mission specialists Ronald E. McNair, Ellison S. Onizuka, and Judith A. Resnik; payload specialists Gregory B. Jarvis and McAuliffe were all very excited about the opportunity to participate in the space program. The Challenger role was to carry some cargo, the Tracking Data Relay Satellite-2 (TDRS-2), as well as fly the Shuttle-Pointed Tool for Astronomy (SPARTAN-203)/Halley's Comet Experiment Deployable, a free-flying module designed to observe tail and coma of Halleys comet. But one thing made this mission special. It was the first flight of a new program called TISP, the Teacher In Space Program. 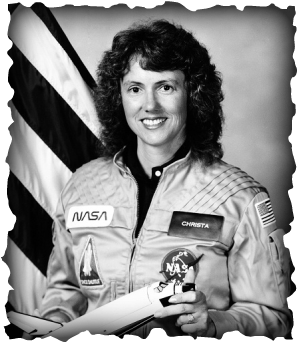 The Challenger was scheduled to carry Sharon Christa McAuliffe, the first teacher to fly in space. From the beginning the flight was plagued by problems. At first the launch was planned at 3:43 p.m. EST on January 22, 1986 but it was postponed many times. The Challenger finally lifted off from Pad 39B at Kennedy Space Center in Florida at 11:38:00 a.m. EST, January 28th. A moment after that the shuttle exploded killing everybody in it. 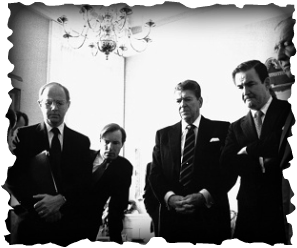 In a speech later that day, President Ronald Reagan expressed his feelings about the accident : " The Challenger Seven were aware of the dangers and overcame them and did their job brilliantly. 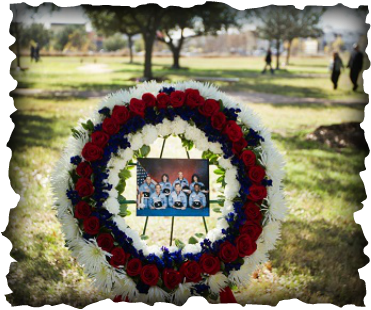 We mourn seven heroes." 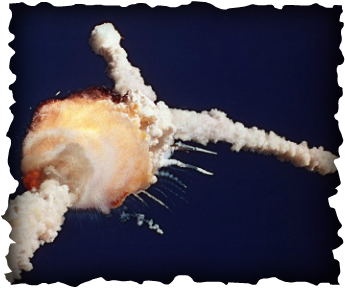 Later in June 1986, the commission reported that the accident was caused mainly by a failure of rubber O-rings that sealed the joints of the shuttle's solid rocket boosters because of the low temperature. But it was also the guilt of the officials at the National Aeronautics and Space Administration (NASA) who allowed the shuttle to launch despite concerns voiced by NASA engineers. The accident was caused by the ongoing space race with the Soviet Union during the Cold War too. 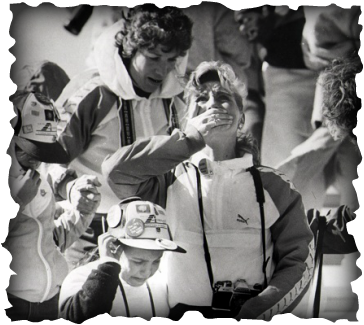 For many, the Challenger disaster was a life-altering event. 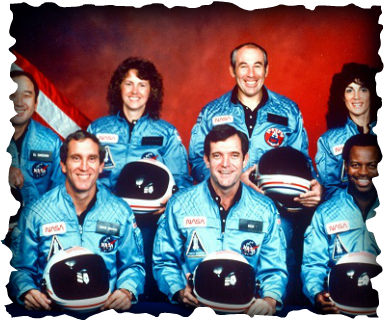 The families of the crew helped form the Challenger Organization, which provides resources for students, teachers, and parents for educational purposes.